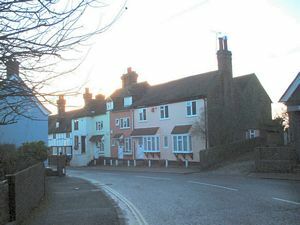 NonSuch Cottage is in Church Street. 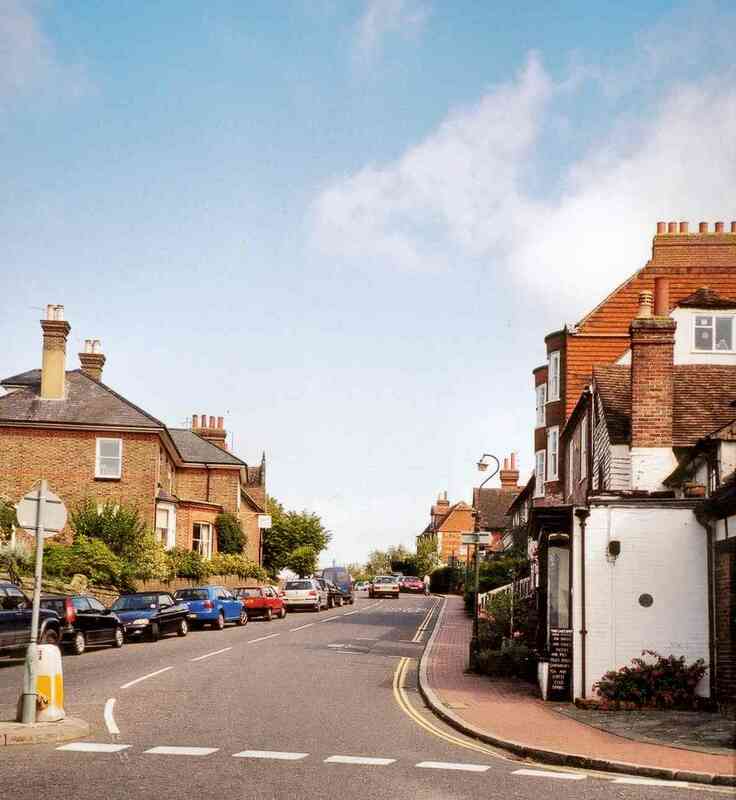 Parts of the White Hart have been dated at the beginning of the 13th Century. 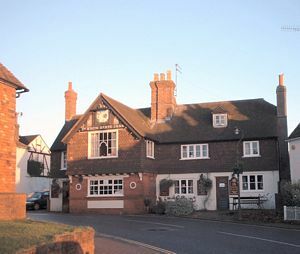 It is believed to be the oldest building now used as a public house. A view along South Street. View up the hill from The Corner House .